Celebration! 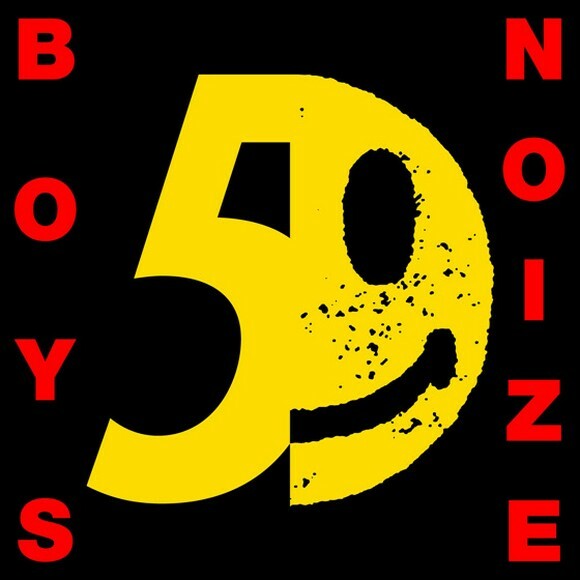 50th release on Boys Noize Records! Yahou bagarre! Boys Noize live in Mysteryland 2010 / Amsterdam from avengethevirgins.net on Vimeo.